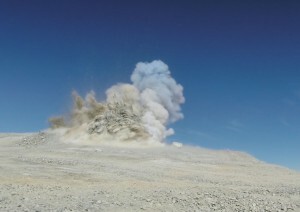 A massive blast in the desert of Chile this week rocked the summit of Cerro Armazones, a mountain of over ten thousand feet. The explosion, organized by the European Southern Observatory (ESO), was executed with peaceful intent. It marked the first step in the construction of the European Extremely Large Telescope (E-ELT), which will be about four times the size of any existing telescope. The blast dislodged a small portion of the estimated 220,000 cubic meters of rock that must be removed in order to create a plateau capable of accommodating the telescope platform, according to a press release from the ESO. The E-ELT will produce images 15 times sharper than those of the Hubble Telescope and collect light faster than any other optical or infrared telescope. The telescope will reportedly enable astronomers to collect images from further back in both space and time than any others currently out there. These capabilities will even allow scientists to see images of the formation of the stars and galaxies in the universe. Researchers hope to use the E-ELT to search for Earth-like planets in other solar systems and further investigate phenomena like dark matter and dark energy. 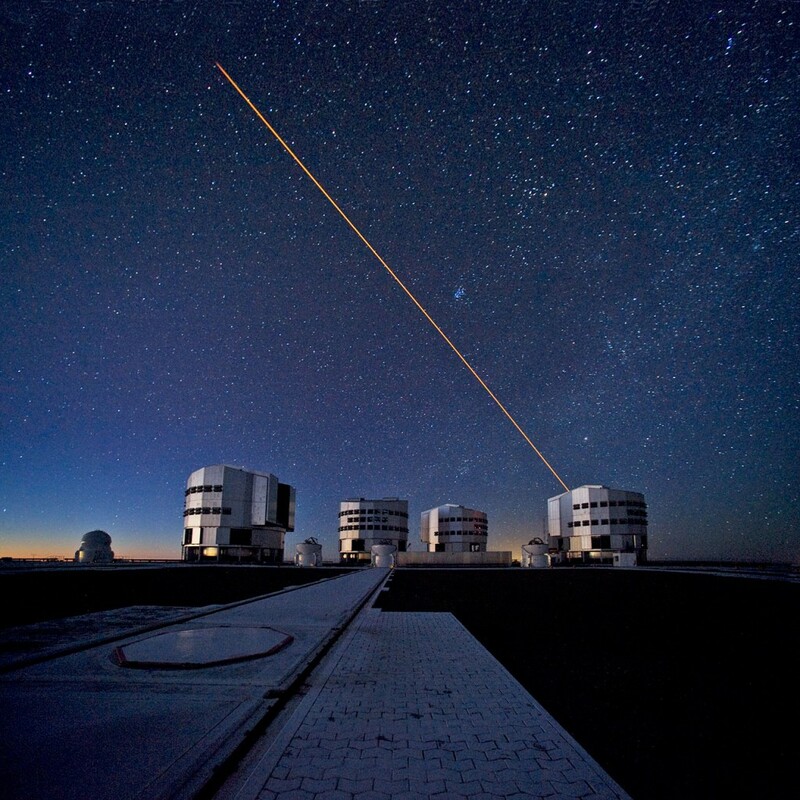 The observatory site is located nearly 20 kilometers from the ESO’s last ambitious project, the Very Large Telescope, which is made up of four separate telescopes. The Chilean government donated much of the land — limiting mining and light-polluting activities around the area — in exchange for access to the telescope for its researchers and scientific community.